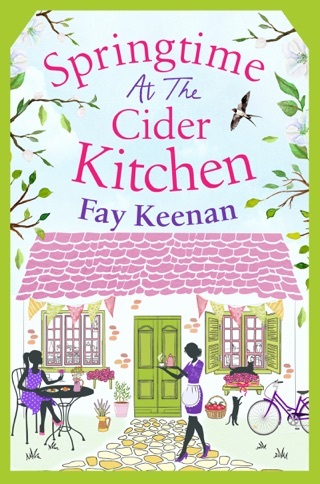 Sophie Henderson loves her job at Carter's Cider in the picturesque Somerset village of Little Somerby, but with summer dawning before yet another picking and pressing season, and her boss David showing no signs of wanting to hang up his cider jug, perhaps it is time to move on. She's all set to hand in her notice when Alex Fraser, an intern from Vancouver, comes to Little Somerby to learn everything he can about the cider business. With Sophie as his mentor, attraction between them starts to grow alongside the apples. 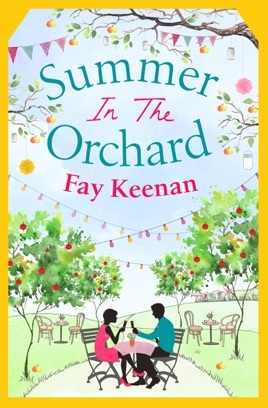 For Alex, however, being in Little Somerby is about more than cider, and as the summer grows warmer, and his relationship with Sophie blossoms, can he find the courage to tell her the truth before it's too late? 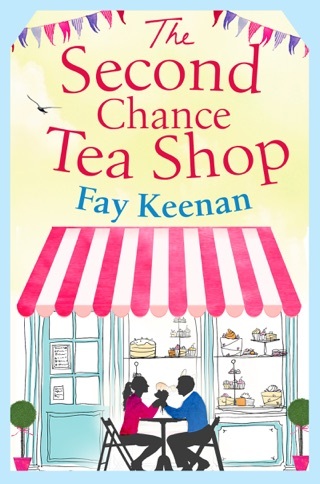 Fay Keenan's charming, funny and deliciously romantic Little Somerby novels are sure to delight all fans of Jilly Cooper, Fern Britton and Katie Fforde. 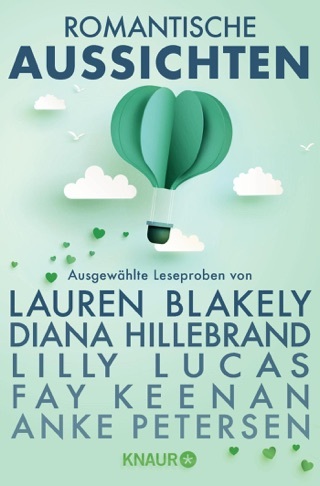 'Moving, funny, thoughtful and romantic. Bring on the next one!' 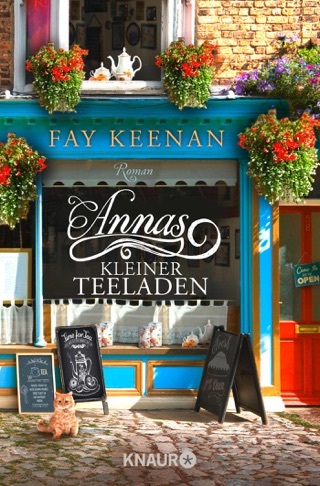 JENNY KANE.